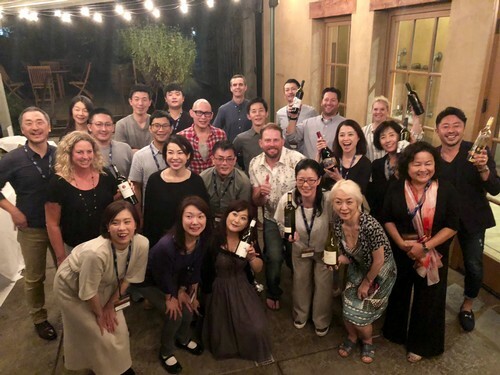 More than 20 Japanese wine professionals recently visited Lodi and learned a whole lot about the region's wines, terroir and people. Hiro Tejima is a wine professional new to his job as Japan Director with the California Wine Institute after working many years in the Australian wine industry. Tejima, who is based in Sydney, Australia, recently brought a group of 20 acclaimed Japanese wine professionals to Lodi. 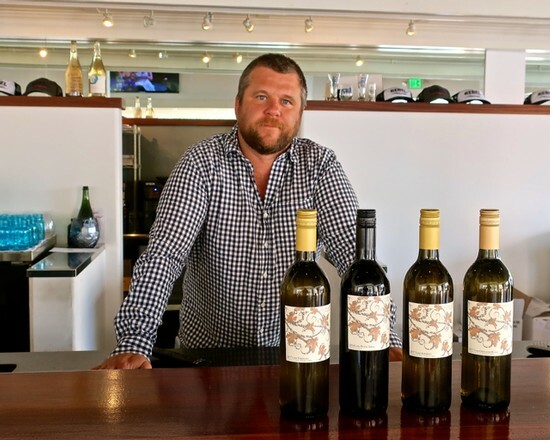 The contingent included sommeliers, wine educators, restaurateurs, media and representatives from the top 10 most successful restaurants in the 2018 California Wines by the Glass Program. For what has become an autumn ritual for Lodi wine country, we advise you to block out the second weekend of November – Friday the 9th through Sunday the 11th – to partake in the 2018 Lodi Tour of Tempranillo Weekend. Bold, decisive strokes. 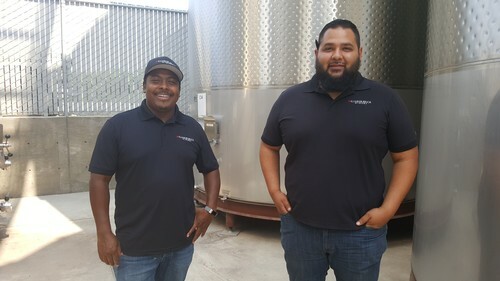 That’s what’s turned Lodi’s Michael David Winery from a modest (2,000-case), local winery in 2002 to a million-case winery producing wines sold all over the world in 2018. Why sub-divide a region by smaller AVAs? In August 2006, when the TTB (Alcohol and Tobacco Tax and Trade Bureau) approved the usage of seven new American Viticultural Areas (a.k.a. 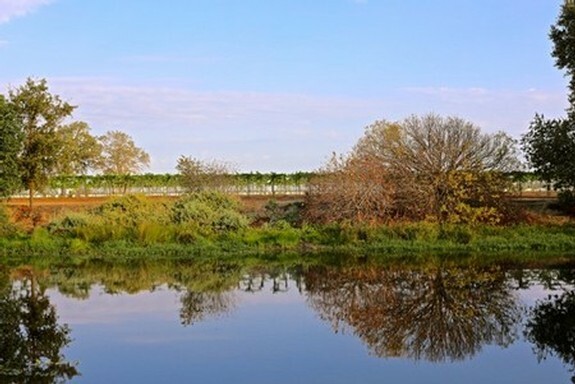 AVAs) within the broader Lodi AVA (originally established in 1986), the question in the minds of a lot of people among the wine industry, the media and consumers was: why? 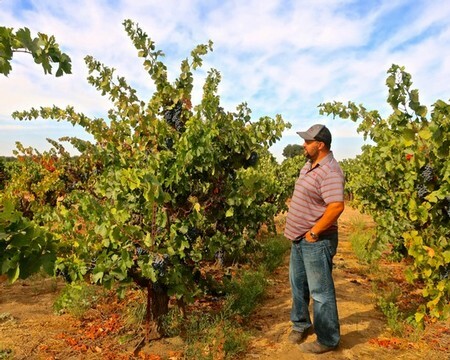 Isn’t getting anyone to recognize Lodi as an existing wine region hard enough, without complicating the matter with seven more sub-regions? 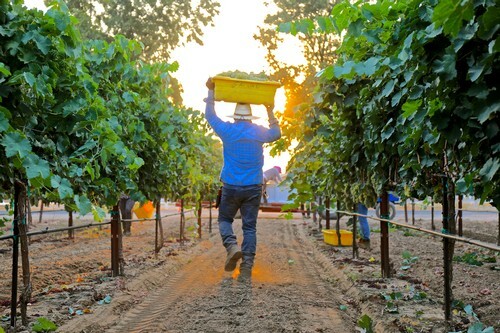 A worker carries a tote filled with Clairette blanche at Acquiesce Winery in Acampo (photos by Randy Caparoso). Much of the picking takes place at night when the air is cool. Harvesters, flood lights glaring, appear like UFOs from a scene in “War of the Worlds,” assembling to stage a sneak attack. In the morning’s wee hours, the streets generally are void of traffic but for big rigs hauling gondolas with their blinkers flashing. And an infectious, grapey fermented aroma emanates from the wineries. 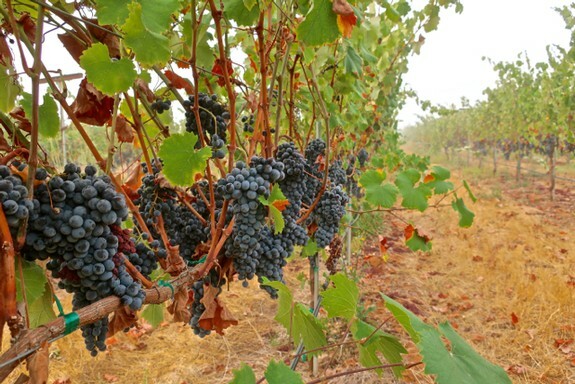 This past weekend, Lodi’s Bokisch Vineyards debuted a Monastrell – a Spanish moniker for the varietal more commonly known as Mourvèdre – that has to be described as no less than groundbreaking. For Lodi, as well as for California in general. 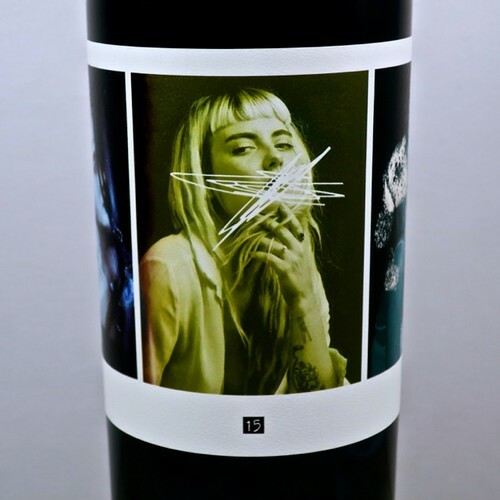 First, the wine in question: The 2016 Bokisch Vineyards Sheldon Hills Vineyard Sloughhouse-Lodi Monastrell ($25) is a dark ruby colored wine showing off an elusive yet compelling nose suggesting sweet Santa Rosa plum and sun dried cherry, tinged with rosemary/thyme-like fragrances against a faint backdrop of coffee/mocha spices and roasting meats. On the palate, the wine is meaty textured with a medium-full body that has a dense, textured, viscous feel – like a vinous equivalent to fluid, savory demi-glace – without being weighty or plodding; the plummy/dried cherry sensations playing with the kitchen herby/mocha spice sensations all the way into a lip smacking finish. In short, good enough to eat!